Both are great ergonomic shapes, and have flawless sensors. The EC2 is a little bit smaller than the Mamba Wireless, the more apt comparison is with the EC1. 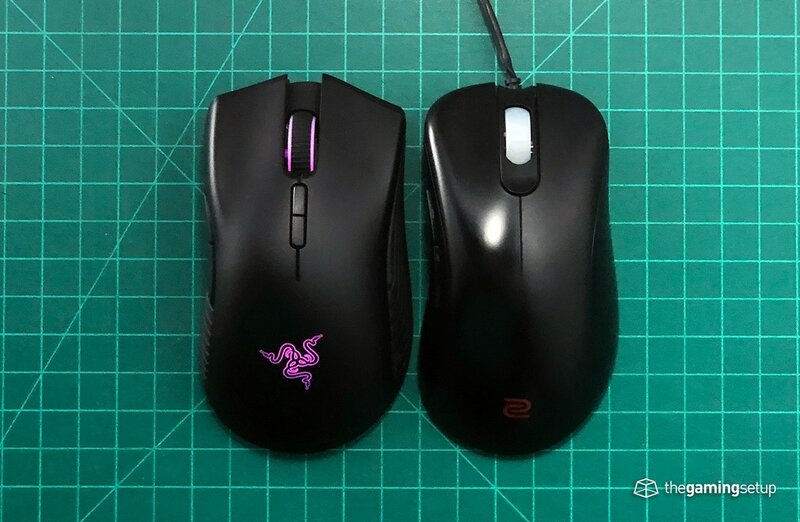 Between these two mice, pick the one that better suits your hand size. The buttons on the EC2 are better than the Mamba Wireless buttons, the Mamba Wireless buttons are so mushy that even the stiff EC2 buttons beat it.